You may have heard it mentioned in a trade magazine, at a conference, by a colleague, or even by a patient – the Vampire Facial is growing in popularity. But, what is it really? With a name like “Vampire” Facial, you can bet your patients will be intrigued and curious about what this procedure is all about. Here is everything you need to know to answer their questions, and most importantly, learn how and why you should be offering this incredibly effective and non-invasive procedure in your practice. In your office setting your team will withdraw about one tablespoon of the patient’s own blood, isolate the PRP (platelet-rich plasma) which contains your body’s stem cells and growth factors. This nutrient-rich solution is applied in conjunction with microneedling to penetrate the skin and make a big impact in the patient’s appearance. Who is a Good Candidate for the Vampire Facial? Once your patients see how effective the procedure can be with little recovery required, many will realize what a great solution it can be. First, there will be a consultation where you and the patient will work together to define the treatment area. This may include the cheeks, chin, eye area, forehead, or elsewhere. Next, blood is drawn from the arm, just as it would be for any medical test. The blood is put through a centrifuge to separate the platelet-rich plasma. Numbing cream is used to reduce any discomfort and the skin is treated with microdermabrasion or microneedling. Then, the PRP/filler combination is applied to the skin where it can be easily absorbed. The entire process only takes about an hour. The patient’s own body takes over at this time and begins creating new tissue and collagen. How Long Does the Vampire Facial Last? 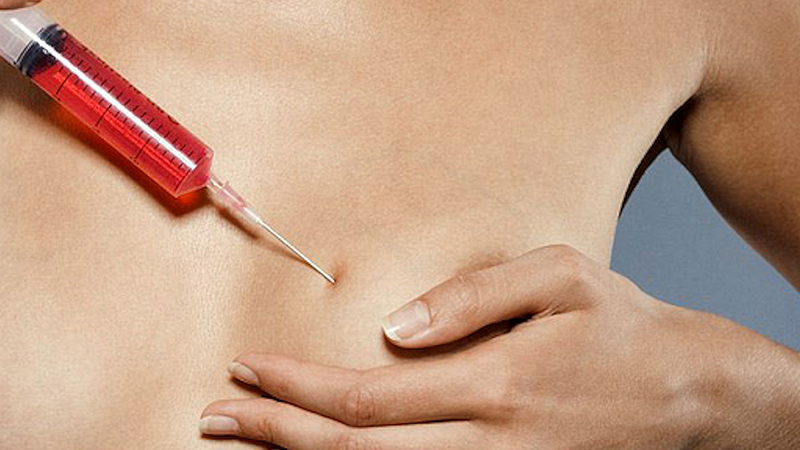 The reality of any non-surgical treatment is that it will not provide permanent results. Luckily, the Vampire Facial offers excellent long-lasting results. Like most procedures, the results will vary from person to person, but it usually gives at minimum six months of improvement and may last for up to two years! Patients who want to maintain a youthful appearance may find that scheduling follow-up twice a year is the easiest maintenance plan. How Much Does the Vampire Facial Cost? The Vampire Facial cost will vary from provider to provider. Depending on the skill and experience of the staff, as well as the overall clientele of the practice, prices usually range from $750.00 to $1000.00 per treatment. What Are the Side Effects of the Vampire Facial? There may be mild erythema and redness for 24 hours. This is normal and expected. It will begin to heal and clear up within just a few days. Patients may wear makeup the following day. The practitioner will make suggestions on an individual basis on how to proceed after the treatment. However, because the effects are so minimal, a normal routine can usually be followed. Strenuous activity may be best avoided for a day or two. Avoid harsh chemicals and excessive cosmetic use for a week following the procedure. 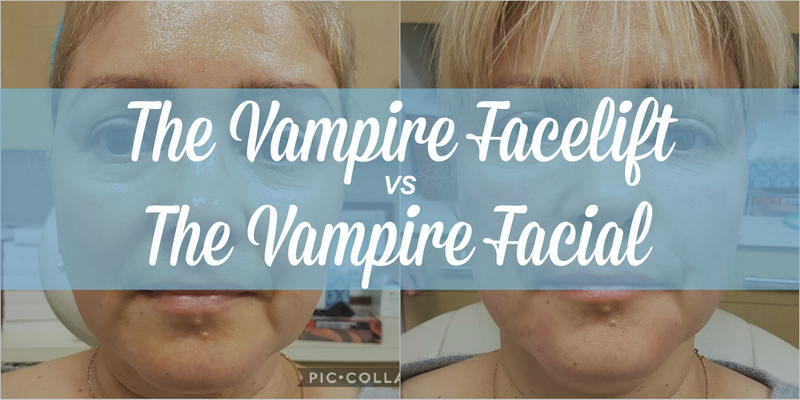 Is the Vampire Facial Safe? When the proper protocol is followed, the Vampire Facial is considered to be a very safe procedure. Patients should always undergo a full consultation, medical exam and review of medical history to make certain there are no issues that could cause difficulty. The overall process is short and non-invasive, making it easily tolerated by a wide variety of patients. Does the Vampire Facial Procedure Hurt? There is minor pain associated with the Vampire Facial. Blood is drawn in the same way as it would be for medical testing, so there is some stinging at the withdrawal site. In addition, the microneedling is often considered “uncomfortable” but not painful. How Much Downtime is Associated with the Vampire Facial? Unlike surgical treatments that require cutting, Vampire Facial is non-invasive. Most patients are able to immediately resume normal activities. Make up may be applied the following day. Is the Vampire Facial Covered by Insurance? As the Vampire Facial is an elective treatment, most insurance plans do not cover it. However, the process is relatively affordable when compared to surgical treatments, making it a possibility for many patients. Some facilities choose to offer Care Credit or other options to make it even easier for patients to choose the Vampire Facial. How Can a You Become a Vampire Facial Practitioner? 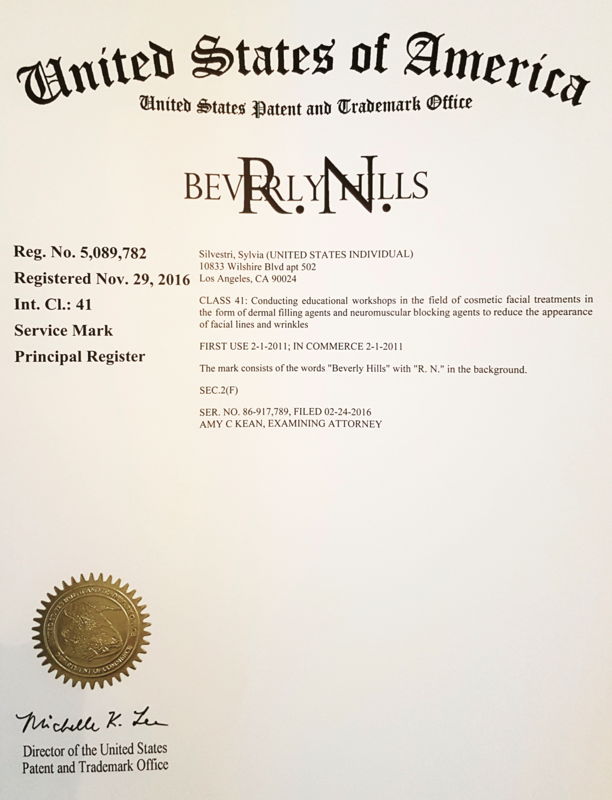 Beverly Hills RN founder, Sylvia Silvestri is the premier provider of Vampire Facial training and offers both semi-private training in Beverly Hills, CA and Nashville, TN as well as private courses for your staff at your office. You’ll learn how to provide the service as well as how to market it and other PRP procedures. 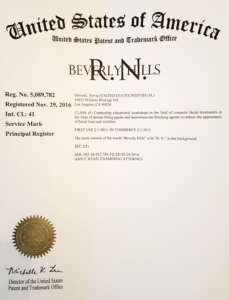 Sylvia Silvestri has worked alongside Dr. Charles Runels, the inventor of the process. With this training workshop under your belt, you’ll be an officially certified provider of The Vampire Facial and be able to offer this extraordinarily popular program in your clinic. You will also have access to all if the marketing materials and help with offering and advertising, as well as where to purchase supplies needed. 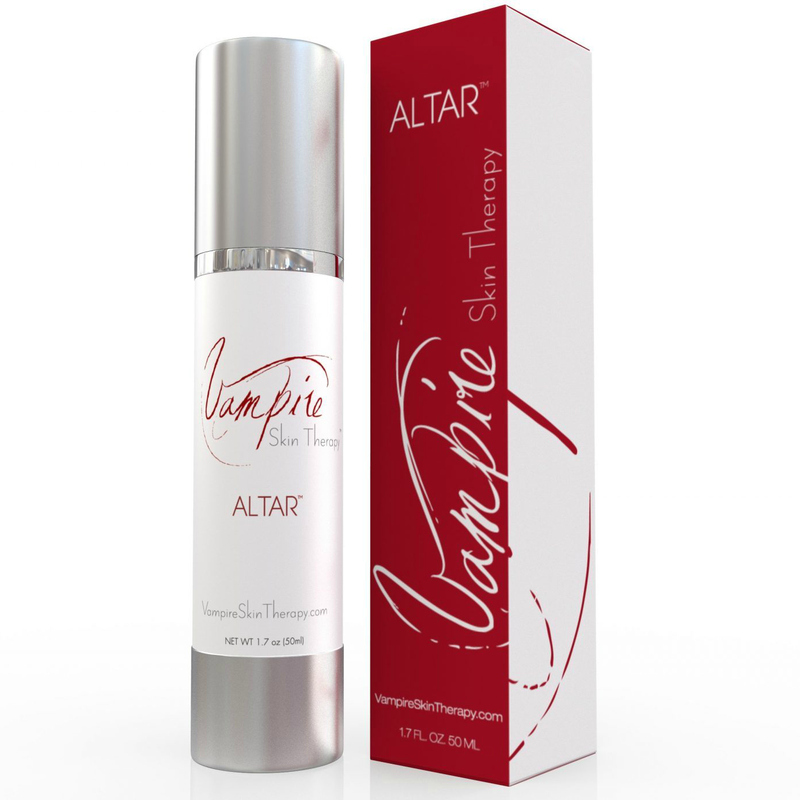 Our providers will also have access to the exclusive Vampire Skin Therapy line of products, including Altar™ for post-procedure care. Remember that the Vampire Facial is considered a medical treatment in all states. However, as a non-surgical procedure, it is a great choice for restoring a youthful appearance in a wide variety of patients. 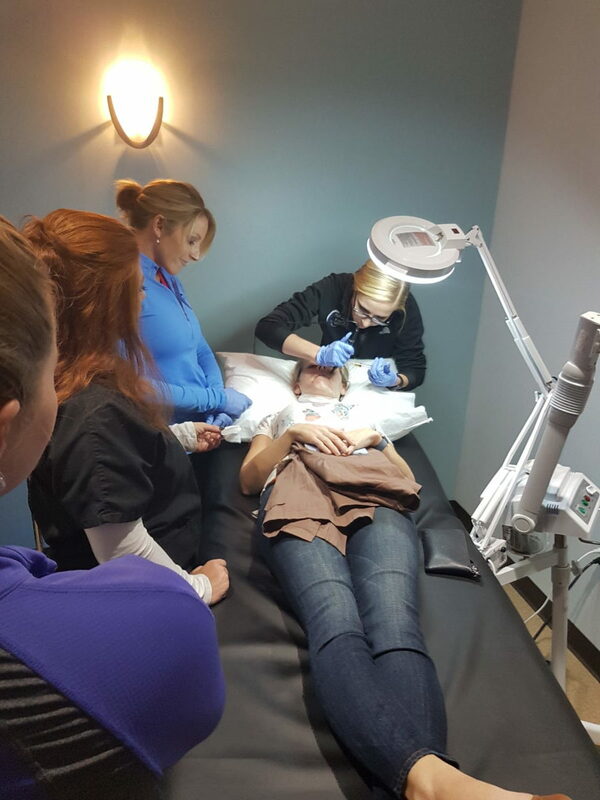 If you would like more information about the Vampire Facial or to schedule training for your office staff, contact us today. We look forward to helping you reach more patients and grow your business through the addition of Vampire Facial to your menu of services.